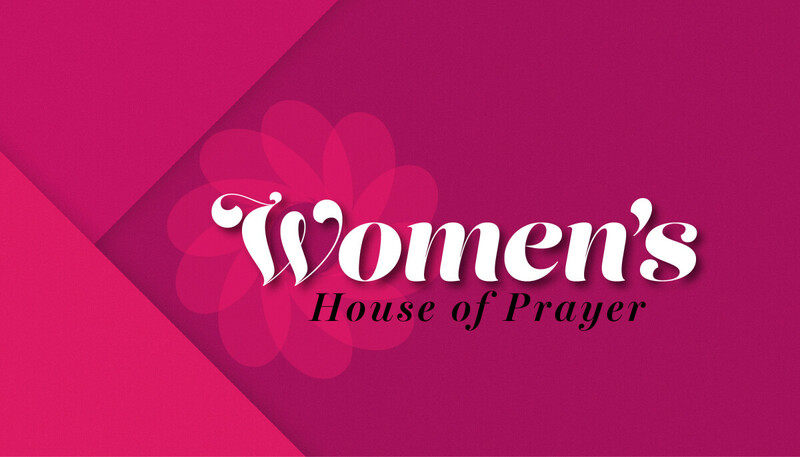 The main focus of Women’s House of Prayer is specifically prayer. We come together to extend thanksgiving and praise to our loving Heavenly Father, as well as to intercede on behalf of others, our church ministry, and for our own personal needs and concerns. We have and will continue to include Bible study, or specific topical studies, such as topics on prayer, the Holy Spirit, and spiritual warfare etc. as the Lord leads.